The Orchards Golf Club in Belleville, Illinois - located just minutes from St. Louis - offers a public 18 hole championship golf course, restaurant and banquet facility. Experience quality golf at an affordable price. Ask about our expansive practice facility, leagues, lessons, junior programs, season pass options and special packages for group golf outings. 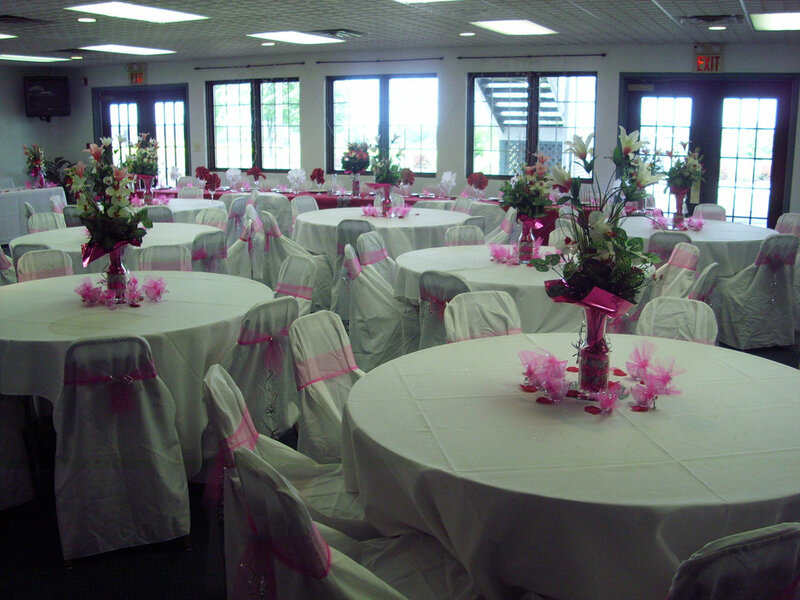 Looking for the perfect place for your next group golf outing, wedding or special occasion? Let our clubhouse with golf course backdrop provide your guests with an unforgettable experience.